The conflict between Tesla and Ontario’s Progressive Conservative government ensues, with the government fighting back and a lawsuit filed by the car manufacturer in mid-august. 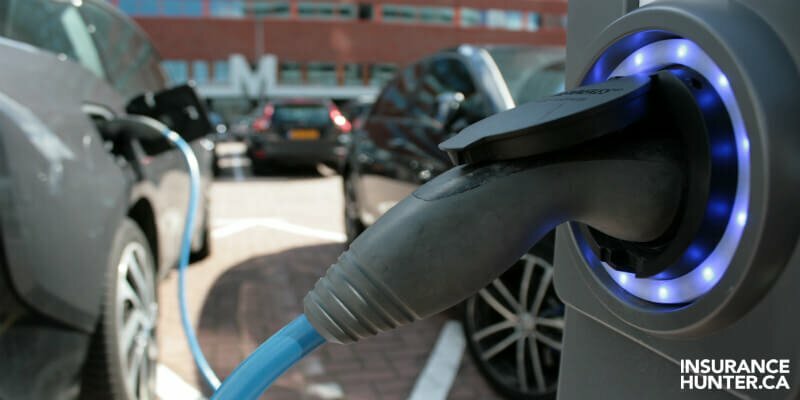 The contention began after the recently elected provincial government decided to end an incentive program ro electric and hydrogen vehicles, which saw the cost of owning such cars skyrocket, with those in possession of such cars being hit with fees of up to $14,000. Tesla, one of the biggest players in the electric vehicle industry, fought back, with the Canadian arm of company alleging that they had been treated unfairly as a result of the cancellation. The lawsuit argues that the government has “deliberately and arbitrarily” excluded its customers, while providing no warning or opportunity to speak out against the decision. However, the ministry of transportation responded on Tuesday, stating there is no merit to the electric car maker’s application for judicial review. "While framed as a judicial review of an ostensibly administrative decision, the application is essentially an attack on a core policy decision made by Ontario's Cabinet," it said in the court filing. "Such a decision is not reviewable by the court and is not a basis to quash the decision." The Ontario government ruling, laid out in July, stated that customers who purchased a qualifying car, which was delivered, registered and plated from a dealer would have until September 10 to make the most of the incentive. However, drivers who bought their vehicle directly from their chosen manufacturer would see the incentive immediately end. That’s bad news for Tesla who sell their cars directly to customers. Tesla Motors of Canada claim that the decision by the government that left hundreds of its customers in the lurch-no longer able to claim rebates they believed to be entitled to when they ordered their cars. Within the application the firm claimed that the decision has “already inflicted substantial harm" on the company, however the government argued its corner, stating the decision was made “for valid reasons”. Premier Doug Ford's government defended its decision to include only independently owned franchised dealerships, claiming it was a bid to protect small and medium-sized businesses in the province. Their statement continued: "Tesla Canada is effectively asking this court to make a declaratory order at the behest of its customers to provide them a grant from public funds."